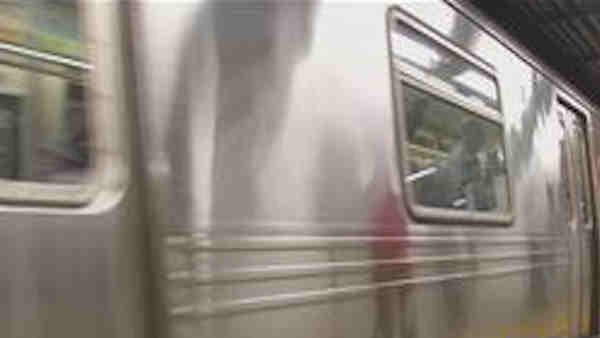 BROOKLYN, N.Y. -- Police say officers making a subway fare-beating arrest found an illegal gun in the suspect's purse. The New York Police Department says plainclothes officers at the Kingston/Throop Avenue stop on the C line in Brooklyn saw the 17-year-old girl manipulate a turnstile to slip through without paying. The NYPD has been easing up on arrests for such low-level offenses since Mayor Bill de Blasio took office last year. Officers sometimes issue summonses instead of making arrests. But people without identification still are arrested. Police say the homeless girl didn't have ID, so she was arrested and searched, and officers found an unloaded revolver in her bag. It's not immediately clear whether the teen has a lawyer who can comment on the charges. No telephone number could be found for her.